Citizen Science has been gaining popularity over the past few years. Of course, Citizen Science itself is a fairly new concept, with Rick Bonney – a Director at the Cornell Lab of Ornithology, New York – credited with coining this term in the 1990’s. 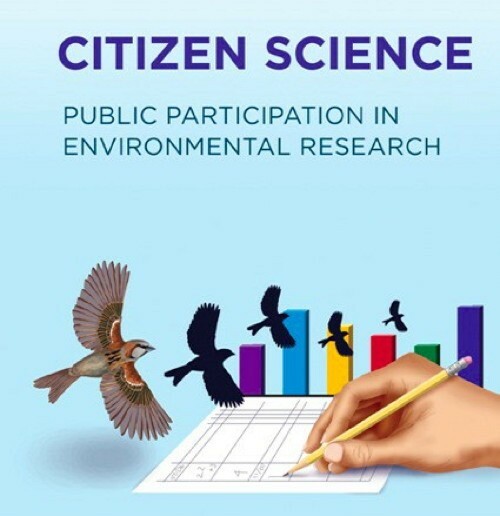 Citizen Science, which involves the general public in research studies, is a win-win for both; it provides the researchers with extensive data, while at the same time it is an exciting opportunity for the public to actively engage in scientific observations and environmental conservation. Many of us want to contribute our mite towards environmental conservation, but have no idea how to do so. Well, Citizen Science presents the perfect opportunity. And with the holiday season presently on, it’s the perfect time to embark on this adventure. So find a project that interests you and get going!